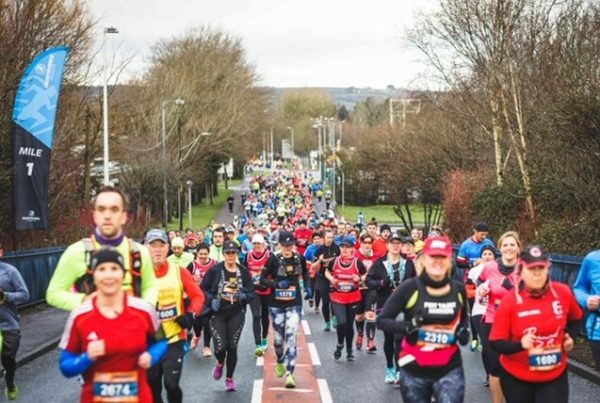 The Llanelli Half Marathon returns in February 2020. 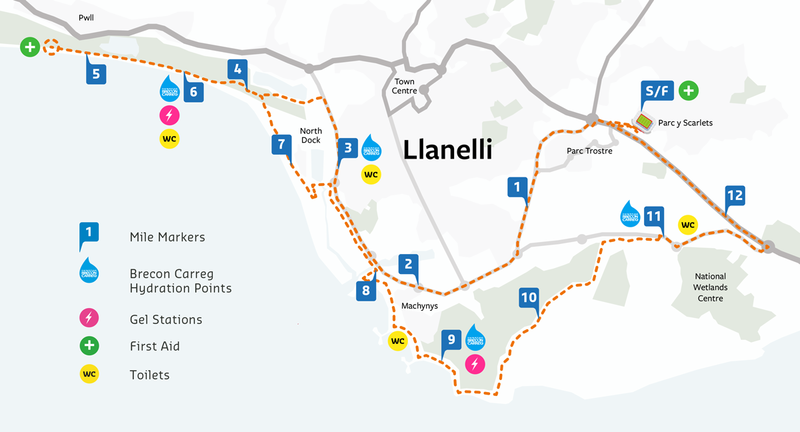 The race will start and finish at the home of the legendary Scarlets rugby team, Parc y Scarlets, as we take you along the Coastal Link Road through Sandy Water Park to Pwll where you join the beautiful Millennium Coastal Path. 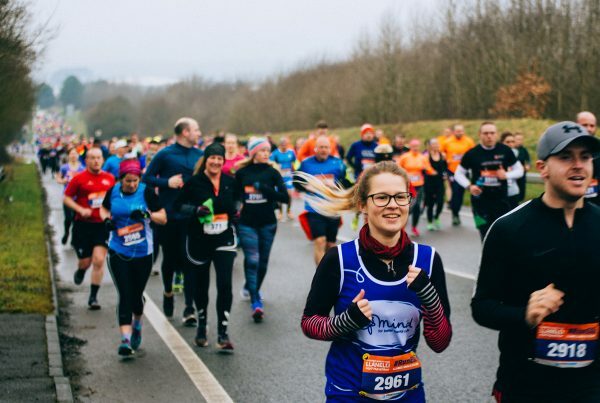 Come rain or shine, this is the perfect race to help blow off the winter cobwebs and test yourself as we prepare for the return of Springtime. 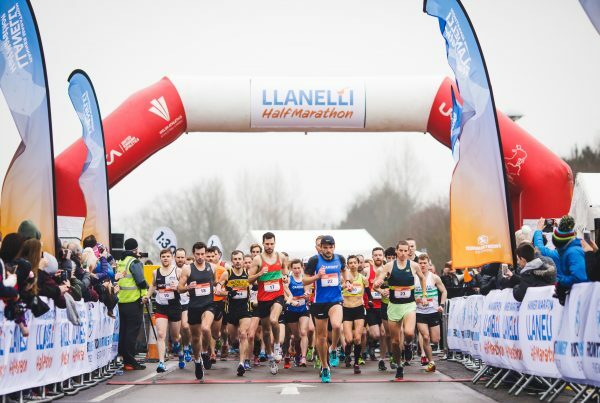 Come and join us at one of Wales’ longest running half marathons and #Runelli in 2020. This flat course, with spectacular views over the Loughor Estuary offers runners of all abilities the opportunity to blow away the winter cobwebs and start the season with a bang. 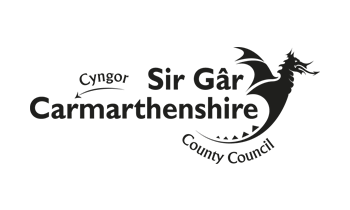 The race will start and finish at the home of the legendary Scarlets rugby team, Parc y Scarlets, as we take you along the Coastal Link Road through Sandy Water Park to Pwll where you join the beautiful Millennium Coastal Path. The Coastal Path overlooking Llanelli beach has breath-taking views of the Loughor estuary and Gower peninsula. The flat course is perfect for runners racing their first half marathon, for those chasing a PB or for those training for a spring marathon. 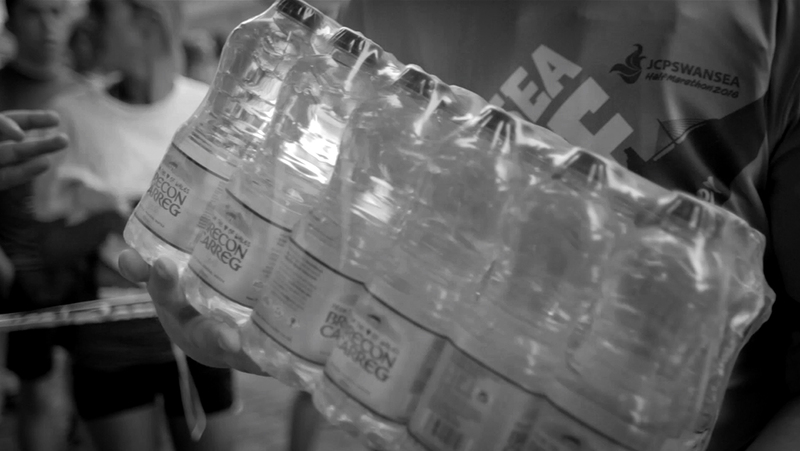 Brecon Carreg mineral water comes from a pure and untouched source in the Brecon Beacons National Park. 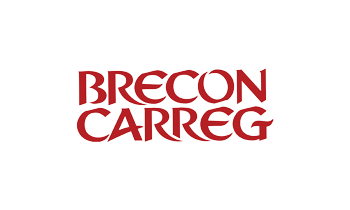 Brecon Carreg is Wales’ favourite water and has never lost sight of what makes them truly unique; a local company with a real passion for producing an outstandingly pure natural mineral water from the heart of Wales. 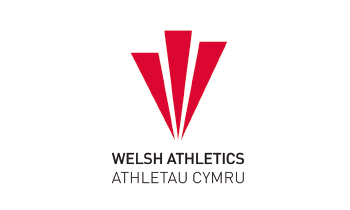 Do you want to be part of the Llanelli Half Marathon but don’t want to run? Well, you can be an integral part of our Race Maker team. 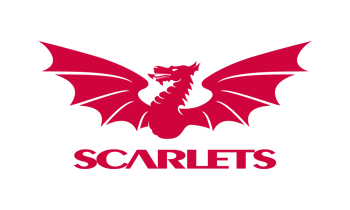 Sign up to our Family Fun Run around the home of the Scarlets . Gather your colleagues and sign up to the LHM Corporate Challenge in 2019.